Halal and shariah compliant vendors will soon have a dedicated e-commerce platform in the form of Aladdin Street. 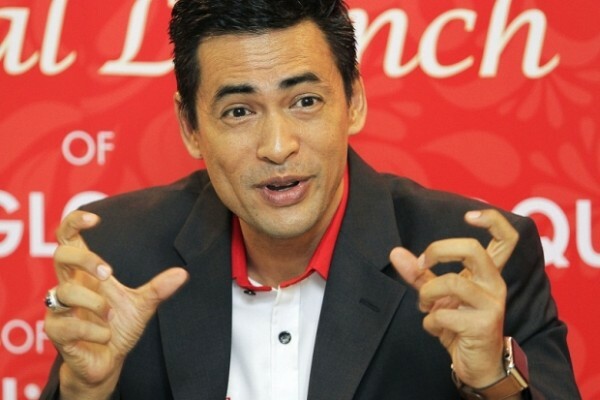 Co-founded by Malaysia’s sole astronaut, Datuk Dr Sheikh Muszaphar Shukor, the site aims to compete with the likes of Amazon and Alibaba on the global scale. The Aladdin Group of Companies will be based in Kuala Lumpur, and is set to have operations in over 30 countries across the globe. These include muslim majority countries like Indonesia and parts of the Middle East, as these are the most likely places to have demand for halal goods. It will also cater to regions like China, India, and parts of Europe. “What we aim to achieve is to compete with the likes of Amazon and Alibaba, and maybe even be bigger than them one day. Aladdin represents an opportunity for young entrepreneurs to gain halal certification and immediately gain access to 30 markets globally,” Sheikh Muszaphar said during the launch at Aladdin’s headquarters. Aladdin Street is not planning to be a flash in the pan, and is preparing to spend over US$100 million (RM425 million) in marketing and operations over the next three years. Granted, this includes expanding to all 30 target countries within the time frame; but it is a significant amount of capital being expended. At the moment, the company has spent US$5 million (RM 21.25 million) on setting up its local operations; which includes its headquarters. 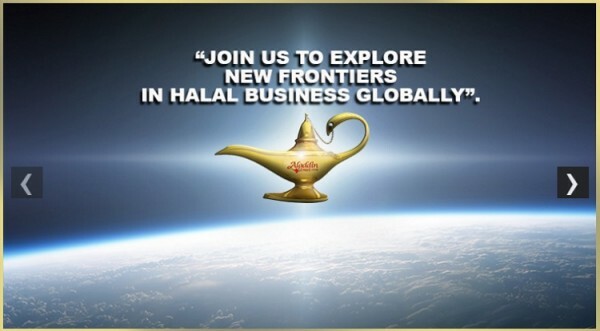 Flying under the branding of the “world’s first exclusive premium halal e-marketplace,” the company will only select merchants who are either halal certified by the Islamic Development Department of Malaysia (Jakim) or those who comply with the Shariah guidelines to participate on its site. At the moment, there doesn’t seem to be anything on the front page; and it looks like Aladdin Street is still some way from actually beginning operations. There is a button for interested parties to register with the site, but the form doesn’t quite inspire confidence at the moment. Still, there is a significant amount of money being invested in this venture; and it is attempting to cater to a rapidly growing untapped market.